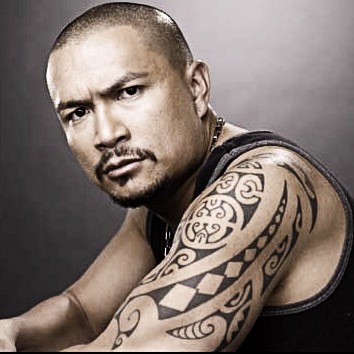 Crispin Alapag is an American actor known for Big Time in Hollywood, Fl Ray Donovan and General Hospital. Throughout his career he has done many national commercials from Sears, Sprite, Hyundai and Sprint and has done national modeling campaigns for Dickies and Wrangler. He was born in Los Angeles, CA to Crispin Alapag Sr. and Aurora Alapag. Crispin is the second youngest of six children. As a young child Crispin excelled in both basketball, track, martial arts and school. Crispin has studied everything from aikido, judo, ju jitsu, tae kwon do and kickboxing. He attended Upland High School and graduated w honors. Crispin played basketball at Chaffey College and was a sprinter and long jumper for California State University, Long Beach. Crispin received his BA in criminal justice and business. He then when on to study law at Southwestern University School of Law. Crispin has always had a love of acting and performing and has studied with Howard Fine, Karen Ludwig, Diane Salinger and Daniel Roebuck. Crispin continues to find success in a very competitive field and loves the challenge and the rewards of the business. Crispin is married to Cynthia Alapag and has two sons Myles and Chase.